Although on the market there are many supplement products for Little One, it does not mean that the Little One needs it. According to the definition of BPOM (Food and Drug Administration), supplements are products to supplement nutritional needs of food. Supplements may contain one or more ingredients of vitamins, minerals, amino acids, or others that have nutritional value and physiological effects. 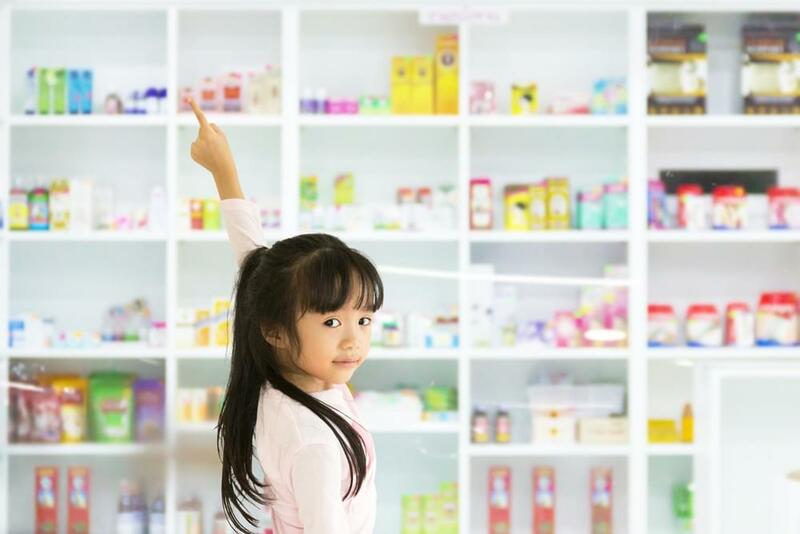 Because the function of supplements is just to supplement the deficiencies of vitamins and minerals in the body, then Mommy must first know whether the Little One is categorized as the child who needs it or not. Usually, doctors will recommend giving multivitamins if the Little One is not eating or tends to choose foods that affect the condition of his/her body. Or if the Little One is proven to have calcium deficiency, then of course he/she should be given a calcium supplement. Some of the factors that should be considered in choosing a multivitamin for the Little One are the ingredients of supplements, do they come from natural ingredients and the content of supplements, do they contain vitamins and minerals that are needed. Therefore, you should consult your doctor about the supplement and do not forget to check the nutrition label on the packaging. Fulfill the complete nutritional needs required by the Little One, especially for the growth and development process. With the fulfillment of the nutritional needs of the Little One, the process of growth and development will run optimally. Immunity is important to maintain the continuity of growth and development of the Little One. Thus, the Little One does not get sick easily. When the Little One is sick, multivitamins have the function of improving his/her appetite so that the intake of nutrients is well preserved. With the fulfillment of daily nutritional needs of the Little One, the growth and development process will run optimally. Do not let the nutritional needs of the Little One are failed to be met because Mommy does not choose the correst multivitamin for the Little One. 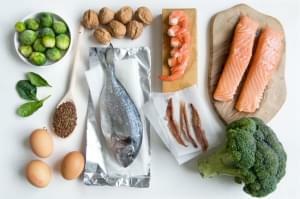 The best source for vitamins and minerals is the nutritious food that we consume daily. Of course, the more the variations of food consumed by the Little One, the more the fulfillment of nutritional needs is ensured. Vary the Little One’s food menu to get enough vitamins and minerals. It is surely the hope of all parents that their child grows to become an active, healthy, and intelligent individual. 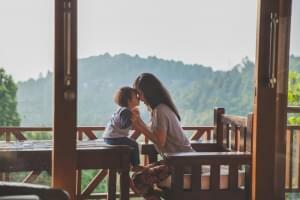 In order for their brain cells to develop optimally, other than a good parenting style and age-appropriate stimulations from the environment, appropriate nutrition is also required. During the first 1,000 days of life, which is started since conception, the brain develops very rapidly. Although, the brain cell formation is almost finished before birth, maturation of the brain maturation and neuronal synapses is occurred after birth.